Hong Kong has a lot to offer, it is not just a booming city and a financial business center. Food and culinary experiences are also part of what Hong Kong has in store for you if you visit the city. Get inspired by attending our After Work on September 4th at 17.45 pm in Hill+Knowlton, Vasagatan 11. 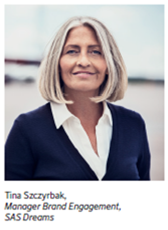 Meet Tina Szczyrbak, Manager Brand Engagement at SAS Dreams. 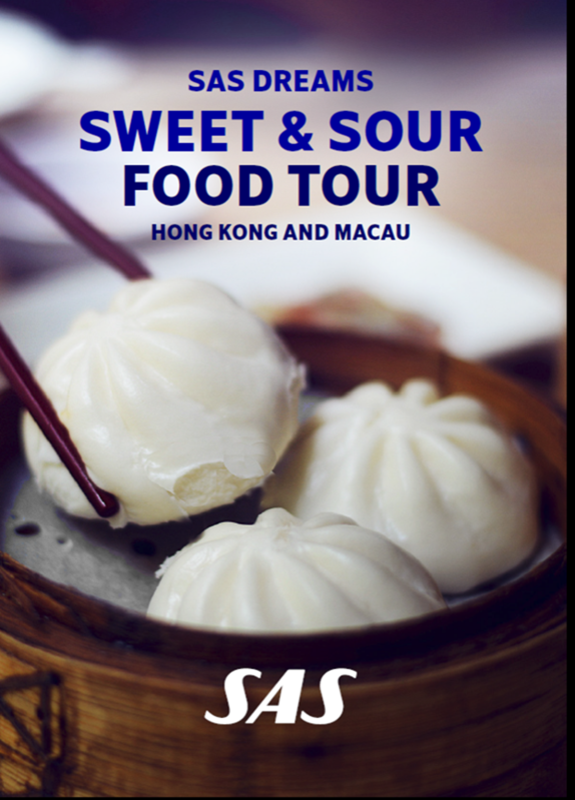 She will take you on a gastronomic adventure resumé to the most exciting foodie destinations that Hong Kong and Macau have to offer. Everything will be based on a trip with SAS Dreams in November 2017. You will also hear more about SAS new Food Concept “New Nordic” and get the chance to try some of the new meals onboard SAS.